We offer a green and balanced workspace. At Gaia Energy we believe that working efficient is highly related to the working environment. Shaping this environment in a way that each employee can find his right place, is Gaia’s goal. Everybody has specific requirements for his well-being at work. We, Gaia Energy welcome every proposition or talking action of adapting the workspace to those needs. 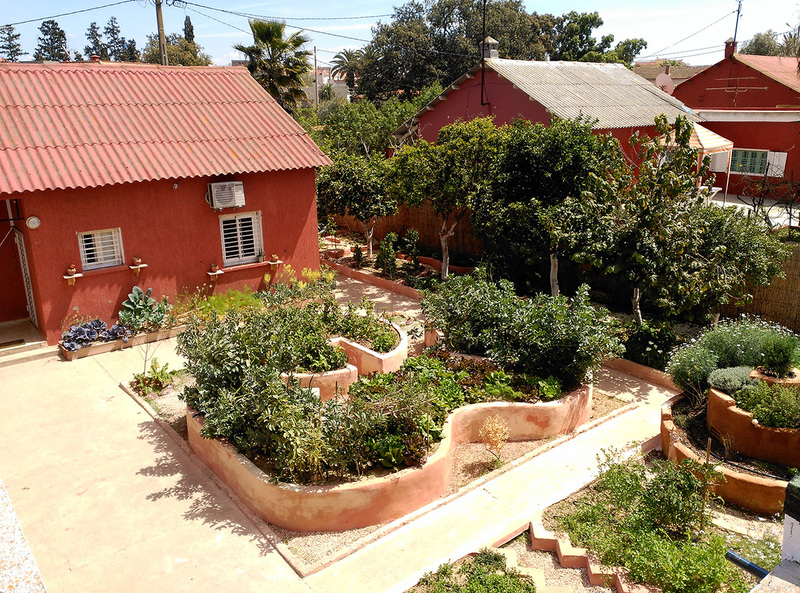 We have prepared a permaculture garden around our office, offering places to think and to rest. In addition, we set up ping pong table in the garden for short recreation games and tournaments from time to time.